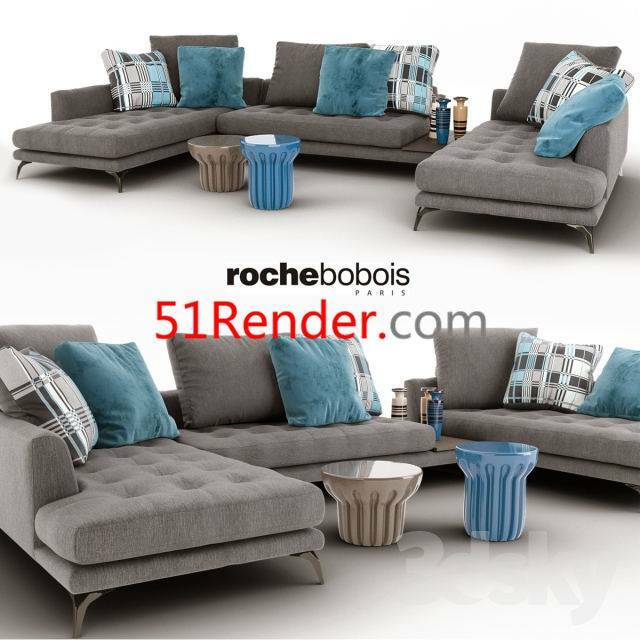 Roche bobois: - Heating: 4230h2100 mm, h 880 mm; - Table radian occasional high: d 400, h 440 mm. - Table radian occasional low: d 500, h 350 mm. 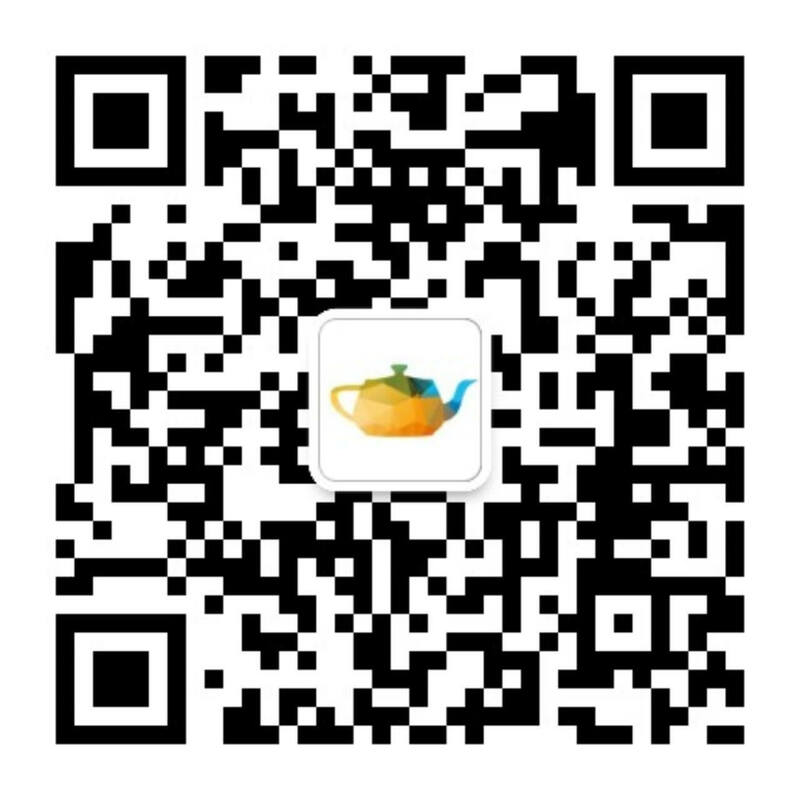 - Vases edge rayures: h 340 mm. The archive contains more texture in shades of brown cage.